Interested in healthy living? Want to get toxic products out and support your health with non-toxic products? Look no further! Not so fun fact: most products we use day to day (think shampoo, conditioner, makeup, perfume, deodorant, toothpaste, cleaning supplies, candles, air fresheners etc.) are filled with chemicals and toxins. If you’re interested you can sign up here! 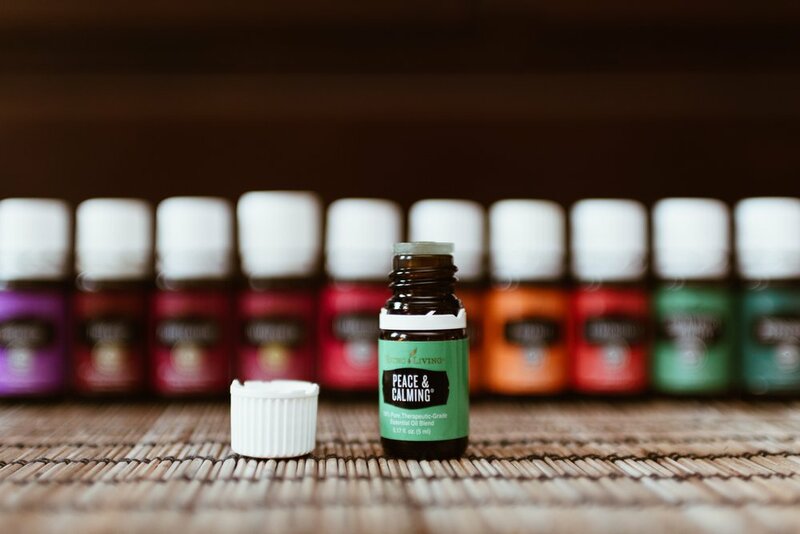 What is the big deal with essential oils anyways? Aren’t essential oils just voodoo junk? The short answer: NO! The long answer: Essential oils are plant extracts. These are plants in their most potent form. The plants have been grown and cultivated carefully, then harvested and distilled down into oil. This is the “essence” of the plant, thus ESSENTIAL oils. We can use these to help us support our health. This is also what naturopathy, homeopathy, and herbalism all do as well. For me, essential oils are another tool for me to support my body and mind. They are not a magic cure-all, but when used as part of a balanced lifestyle they can be a valuable tool. When you sign up under me you will get access to a treasure trove of resources! Not only will you receive access to support and resources directly from me, but you also will receive support and resources from my uplines. There are multiple Facebook groups and educational resources that are available to everyone on my team. There are groups for information, helping you figure out how and when to use each oil, along with keeping you updated on promos and sales. Then there are the business groups! This is personally my favourite part. Not everyone who gets started with oils is interested in growing a business out of them and that is totally okay! There is never any pressure to sell and start the business. BUT for those of you who are thinking this is something you want to get in on, I have a ton of support for you. In these groups you will get access to materials to help grow and support your business, along with daily action steps to do to help you promote and grow! Click the button down below! (Make sure that my number “18050388” is in the sponsor and enroller ID spaces!) Personally, I recommend signing up as a wholesale member. With this option you will receive a 24% discount on EVERYTHING you order. You will get access to Young Living’s Essential Rewards program and the opportunity to earn points to cash in for free products, as well as cash bonuses for referring friends. All this without ever having to sell or build a business (but the option will be there if you ever change your mind). If you are interested in the business side, please let me know after you get signed up, and I will be sure to hook you up with resources to help you build a business. No interested in joining as a wholesale member? You are totally free to sign up as a retail customer. With this option you are not required to buy a Premium Starter Kit, but you also don’t get the perks of discounts or Essential Rewards. Just a little note: When you sign up and purchase a Premium Starter Kit, you will be given the option to sign up for Essential Rewards as well. This is totally optional! Essential Rewards is a fantastic option if you are sure you will be ordering oils regularly. It is a totally customizable auto-ship program from Young Living. Your orders are processed on the same day each month, and you can change the order as your monthly oil needs change! Another great perk of Essential Rewards is that you will earn 10-25% back in ER points to put towards more purchases, plus you will also earn free products! Again, there is no pressure to enroll in Essential Rewards, and you can always join the program at a later point. More questions? Not quite sure if it’s a good fit? Overwhelmed by the options? Confused about something? Shoot me an email and I will be happy to answer your questions!